No Getting Through! No Wonder There is Power Outage In Baltimore! Friday in Baltimore after the temperatures were in the triple digits we had a tremendous storm. These are the photos taken through my windshield when trying to check out one of my listings. Could not get to the house due to the downed trees and wires. I was able to notify the out of town seller and a neighbor. We do not think there was any damage to the house but BIG trees were down. This is the blocked road on the way to the house. Notice the position of the telephone pole. Tree blocking road. Notice the leaning telephone pole. "Are you aware you were speeding?" "But of course, I had to get there before I forgot where I was going." No ticket for this driver today. Best Speeding Excuse Ever! What's the best excuse you've heard? Power Outages in Baltimore! 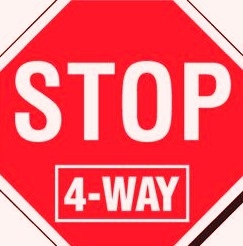 Treat Non Working Traffic Lights Like A Four Way Stop Sign! The Baltimore area along with the entire east coast has felt the effects of a major storm system yesterday. We have lots of trees down, lots of wires down, lots of homes and business without power and debris all over Baltimore and the surrounding areas. What we are finding is power outages...not only in homes, condos and business but also traffic lights. There has been an increase in accidents at intersections with non functioning traffic lights. 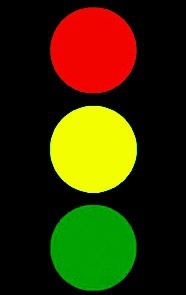 Do you know the procedure when approaching a light that is out? When approaching a non working traffic light..treat the intersection as though it was a 4 Way Stop Sign! It's Hot in Baltimore...100 Degrees! Almost eight o'clock on Friday evening and the temperature in Baltimore is one hundred degrees. Thank goodness for central air conditioning. It Is Hot In Baltimore...100 Degrees! Moving Can Be An Emotional Roller Coaster! Marti Steele wrote a post The Hugs and Tears Involved in Passing the Deed with the buyers graciously listening to the stories about living in the house. We experience so many emotions and reactions with our clients in Real Estate. The most recent was a young family who found their dream home at an unbelievable price and the seller, a short sale, sitting with dark glasses and red eyes at the table. This sale represented a huge loss. The buyers were very quiet and respected the seller's situation. It is an emotional roller coaster and we need to be aware and treat each situation with sensitivity. In my careers of nursing, art and real estate, I have found that not putting closure to a stressful life situation can lead to depression. It usually manifests 18 months to 2 years later. Moving may not be as traumatic an experience as a divorce, medical disability, retirement, assisted living or job loss. Moving is another major life change. Saying Goodbye To Your Home and putting closure is important in real estate. Don't forget to help your children say good bye to their home, their yard and their friends. In counseling sessions with my clients, I share how to say "good bye" to the home they are leaving. Sometimes it is a home of many decades... many memories...good and not so good. These feelings need to be acknowledged as they go through the house finally one room at a time. Saying "good bye" is putting closure to this experience. Hopefully some future depressive situations may be lessened. Most clients appreciate this advice and some are very surprised at their emotional reactions. Moving can be an emotional roller coaster. I have seen grown men cry when going through this exercise. 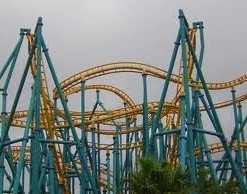 My question: How do you help your clients through this emotional roller coaster? Here was an opportunity to own a large rancher with a garage that will hold three cars and an enclosed breezeway..a great place to entertain or relax with windows on 3 sides. Baltimore Siblings Up For Adoption. As a Broker I have used Advertising To Find a Home For Baltimore Buyers. Now I am looking for another kind of home. This week we have Baltimore Siblings Up for Adoption. 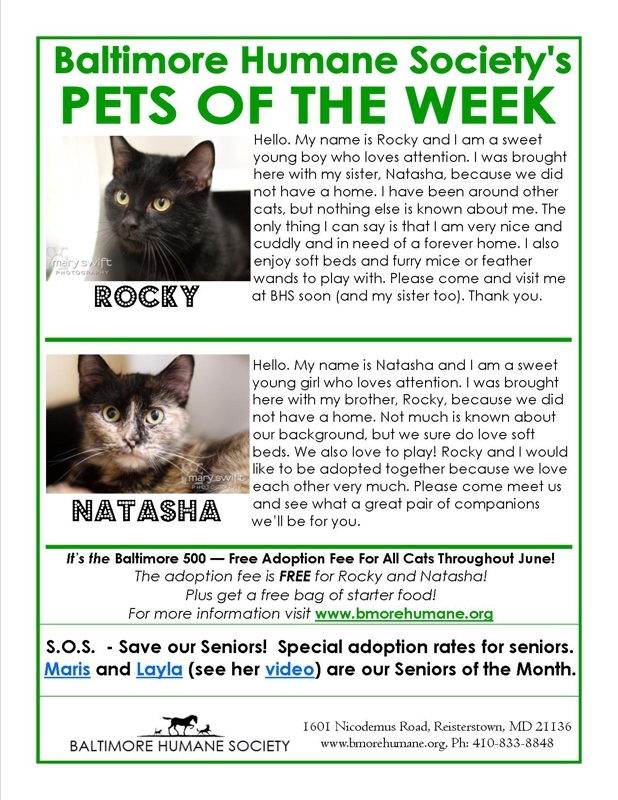 Can you help the Baltimore Humane Society find a home for Rocky and Natasha? 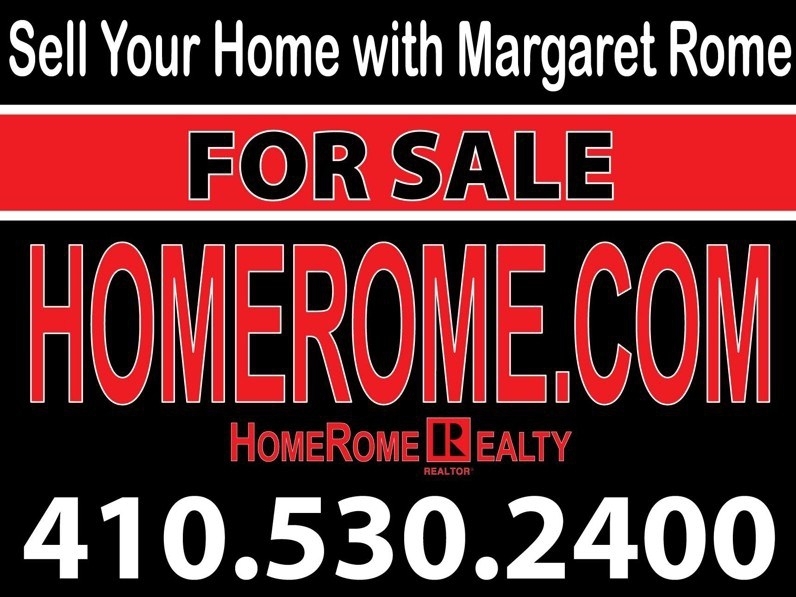 Advertising To Find a Home For Baltimore Buyers! My clients are the best! This morning when speaking with one of my favorite sellers, she shared this quote " Cleaning with kids in the house is like brushing your teeth while eating Oreos." Anyone with children can appreciate these words. This home is sold and settled but each time we called for a showing appointment, there was never a hesitation. It seemed easy... just gave a time and a day and when we showed up... the house was always in show condition. No big deal you might say. However try this with 2 children, 2 cats and Mom and Dad both working. I had to smile at this cute and oh so true saying. Hernwood Heights is northwest of Baltimore and a bit south east of Owings Mills. It is a residential community of custom homes on nice sized lots. It is convenient to major highways for easy commuting. Glory Days Grill in Eldersburg is a short drive from Hernwood Heights and a place for a delightful meal. Virginia's Rose... on Liberty Road has great buys to furnish your Hernwood Heights home. 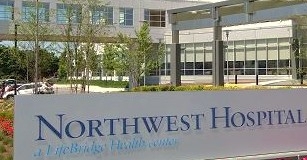 Northwest Hospital, located in Randallstown and minutes from Hernwood Heights serves the health care needs of the northwest Baltimore metropolitan area. Hernwood Heights in Baltimore County... a Community of Custom Homes! Pikesville sits northwest of Baltimore City and just about all of it is in Baltimore County. Like many old areas, though, the city/county dividing line was drawn after the area grew up and so the line runs right through some properties. Not long ago I sold a house on Seven Mile Lane that was Pikesville but also Baltimore City. What's interesting is that some homes in this area are actually in both the city and the county. Yep, you pay taxes in both, you can vote in either one and can choose city or county schools. When one comes on the market, it has a unique selling advantage. 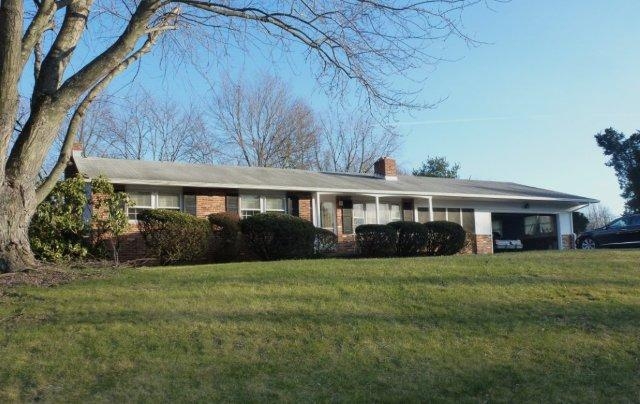 There are so many different homes in Pikesville and you can find something for every one. Here are just a few examples. Take a look at this Contemporary mid century rancher with a pool. This colonial, less than 10 years old at 105 Church Ln 21208, is the newest home in old Pikesville. And another 4 Bedroom Colonial With a Pool. Also in Pikesville here are 10 reasons to live in Colonial Village and the Perfect Home Located at 7014 Deerfield Rd in Pikesville. 415 South Rd is sitting on three private acres and is surrounded by Woodholme Country Golf Club. This all brick custom home is convenient to the Baltimore Beltway Exit 20, Lifebridge Gym, Trader Joes and Gucci Giant and fine Pikesville dining and shopping. There are so many different homes in Pikesville... something for every one. Above are just a few examples. If you have questions about buying or selling in Pikesville please call me. And The Heck With SEO, Enjoy The Comments.. It is time to write Localism posts for SEO, thanks to Bob's encouragement. Yesterday when I left my box of keys in the other car and could not reach Lee to meet up and retrieve them, I had to change my schedule. When I did speak with him, he told me the container of keys were on the roof of my car!!! Having left home for the gym at 6:30 am, it was now 12 hours later. Driving with Lee, we traced my early morning route, very slowly. It was four blocks from my house, two turns later, on the busy main street in rush hour traffic, that I see the first bit of metallic shine and a colorful tag. Yep I found my keys or what remained of them. They were strewn gutter to gutter across the street and for most of the entire block. Not one was left UNdamaged.. they were either bent or broken ...and what was a garage door opener was reduced to a couple of pieces of plastic. The blue accordion file box was mangled past recognition. Relief at finding them was exciting. Being in the middle of the busy road picking up the pieces was not as scary as the thought of losing them. I collected the bits and pieces and laid them all down. Most of the tags were all there but no longer attached to any of the keys.
" For sure I have tonight's blog." Then I started calling my sellers for replacement keys and to ask Which Key Is Yours? And The heck with SEO, Enjoy The Comments. Would anyone like to guess what happened? Which blog posts get lots of clicks? Go Check Yours Out. This is going to be a list of some posts that got lots of clicks on my ActiveRain Blogging. This was inspired by Bryan Robertson who was curious about the most views on Localism posts. So in my spare time, I checked out the traffic on my own blogs in the past 2 years. All listed below received over 1000 clicks. And the topics vary....ranging in subject from honesty, to my waiting list, to real estate commissions, to my brilliant creative sellers, to home inspections, to selling a dirty home, to another reason why your house has not sold, to advertising, to a referral from a book review, to termites, to humor and of course how to find time to even blog? Check out your own posts. Go to your home page, click "Traffic" and you will see the date, the blog title, number of comments, views and how many clicks. Check out your posts. Go to your home page, click "Traffic" and you will see the date, the blog title, number of comments, views and how many clicks. Which blog posts get lots of clicks? Check Yours Out. 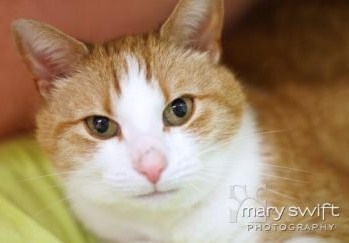 Baltimore Humane Society Pets Of The Week. Brutus is my name, playing is my game. I'm a big boy who loves people. I enjoy going on hikes and playing tug-o-war. I've been here at BHS for over a year now. I LOVE the people here. They’re like my family, but I need to find a family to call my own. It's stressful to be in a shelter for over a year and I need a vacation! Maybe you would you be able to give me a foster vacation? I've had a couple of "girlfriends" here at the shelter that I like to have play dates with, so if you have another dog we could meet and see how it goes. The staff calls me a ladies man. I'm not too sure what that means...but I'll take any compliment I can get! One thing — I'm not too good with cats. 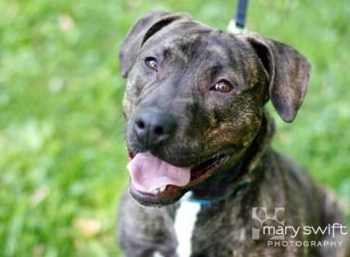 I'm a staff favorite here and they really want to see me happy and in my forever home. Please come visit with me. I love meeting new people! My name is Lucy and I am a senior cat, 8 yrs old. I was originally adopted from BHS in 2004, but was brought back recently because my previous owner said I was having litter box issues. Sometimes cats have these issues if the box isn't cleaned or scooped on a daily basis or if the type of litter used is not litter the cat likes to use. Stress or changes in the household can also contribute. So can a UTI. There are preventative things that can actually be done to help the situation. The best thing to do is take your cat to the vet if it has litter-box issues, and in my case that was not done. My owner decided to bring me back instead. I am very skittish and timid, but I’ll let you pet me once I feel comfortable with you. Please consider me if you are looking for an adult cat (senior) who just needs a loving and understanding home. I am hoping to see you soon. I can list and sell with only a pen and a piece of paper but the gizmos make my life a lot easier. Three of my last four listings do not even use email or computers. Now there is a challenge in this tech savvy business. One of those three is already under contract. It took three days. This week my 90 year old seller did not want to join in with the contract discussion because of his poor eyesight. You should have seen the smile on his face when I showed him his fresh painted garage on the iPad. I was able to make the picture full screen size. That was not very techie but it brought this gentleman some pleasure. So it does not have to be just techie stuff we do with our toys. A lot is just plain common sense! If you can't help buyers and sellers overcome objections to list and sell property, believe me a high tech gizmo is not going to make you any better. If you are not good at networking and meeting others, that new iPad is not going to make you better. If you can't get a buyer to make an offer, the electronic signature is not going to make you better. If you can't get a seller to agree to selling their house and using you, your iPhone is not going to make it better. 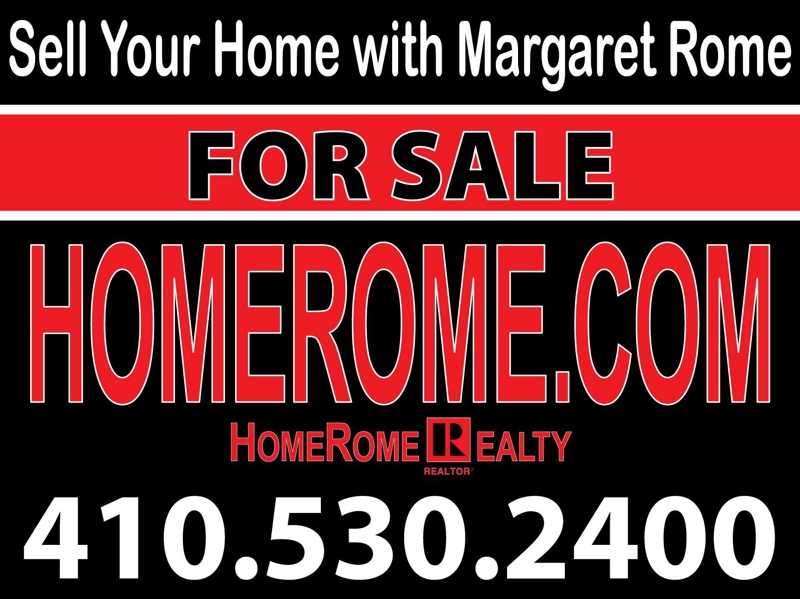 Another HomeRome Listing Sold and Settled in Carroll County. It was a happy and smooth closing today with Sandra Serrao of Long & Foster, the lucky new family along with my special seller. A settlement could be boring for a little girl but she, along with her Winnie the Pooh, used the iPad Zoodle app for an amazingly long time. Now it was time to go home to a new house with a big fenced yard! My Favorite Fast Food in Baltimore is Not a Drive Through. Have You Tried a Subway? Subway is not a drive through but is fast enough for a quick healthy lunch no matter what time lunch may be. 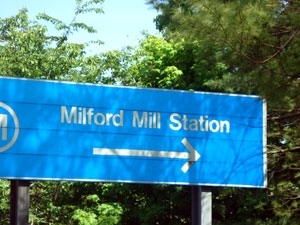 After a wonderfully busy day...notarizing signatures for a Monday settlement, showing a home in Carroll County, receiving the final initial change on 611 Milford Mill Road which ratified this contract and placing my " Too Late" rider on the sign, I was a bit hungry. Perfect timing, close to Milford Mill Shopping Center at 8037 Liberty Road, a foot long on fresh baked bread with lots of veggies sounded like the right thing. Grilled chicken on fresh honey wheat bread, lettuce, tomato, spinach, cucumbers, black olives, wet hots and banana peppers. Take a look at this yummy quick lunch available any time. 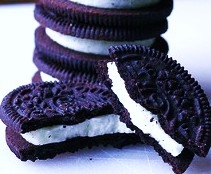 No I didn't eat the whole thing. TLH, The Lovely Husband, also known as my Best Close Ever was along to keep me company and share lunch. The owner and employees of this Milford Mill Subway, take pride in making one feel welcome and the place is always immaculate.